Using e-cigarettes — a practice often referred to as “vaping” — has been touted as a safe alternative to tobacco cigarettes. Although more research is needed to understand all the effects of vaping, it’s clear that vaping can negatively affect health. had tried e-cigarettes had about 3½ times higher odds of smoking tobacco cigarettes than those who had never used e-cigarettes. 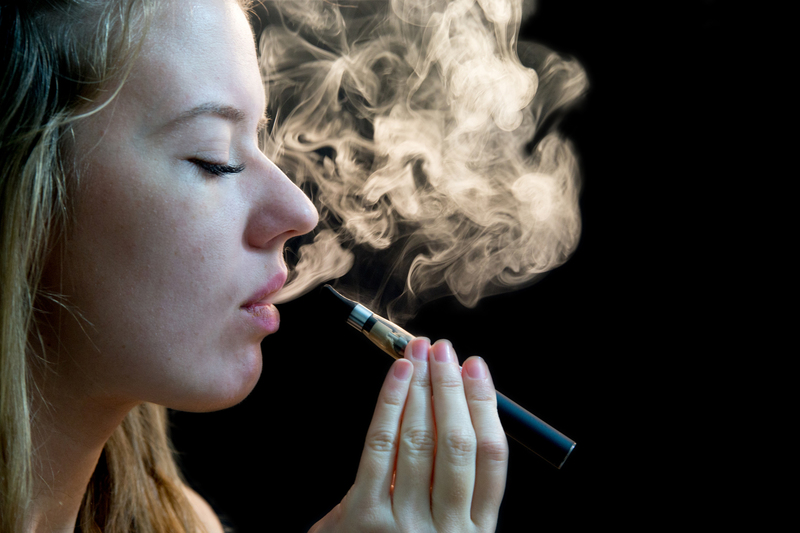 The bottom line is that vaping poses health risks to teens. Exposing the developing brain to high levels of an addictive substance could be associated with long-term unintended consequences. Talk with your children about the risks, and encourage them to avoid e-cigarettes and all other products containing tobacco and nicotine. Dr. Jon Ebbert, works in the operat Nicotine Dependence Center, Mayo Clinic, Rochester, Minnesota. I came looking for the article on the ongoing dangers of fake news, fake doctors, and fake politicians. I didn't see it.